Abby's Marilyn 할로윈 Costume. 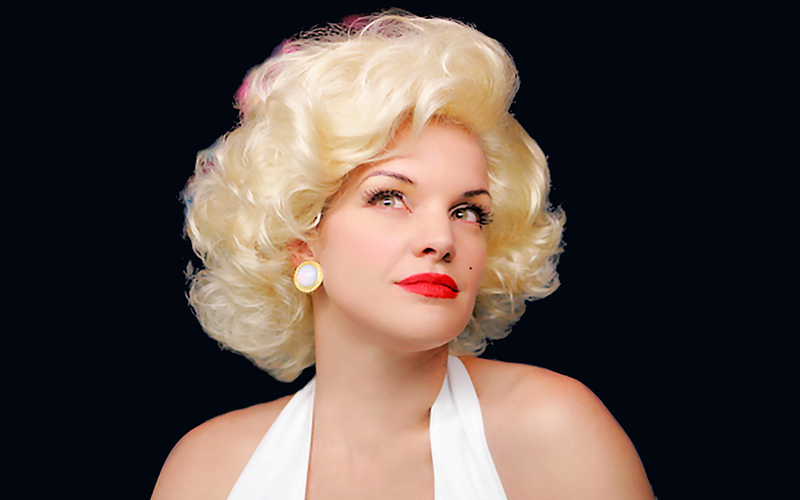 Abby in her Marilyn Monroe 할로윈 costume. HD Wallpaper and background images in the NCIS club tagged: ncis abby sciuto.